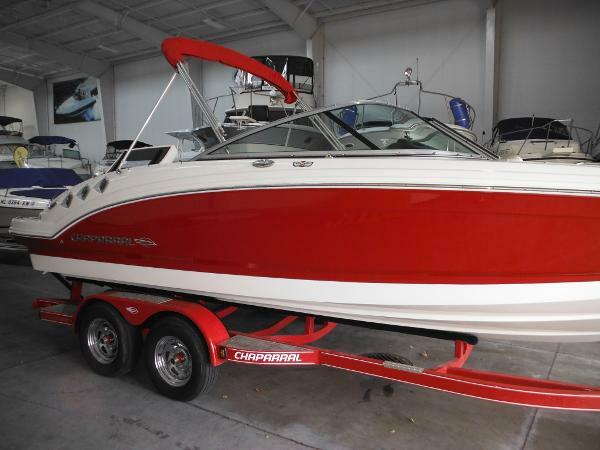 "MAJOR PRICE REDUCTION" Chaparral's 226 SSi is a dose of everything that makes our Wide Tech design standout, with only 324 hours on her Volvo Penta stern drive she is ready to cruise the waterways. Aft, a unique Oasis Lounge is a breakaway departure from the full-width sun pad offered on our other SSi Wide Tech offerings. The innovative three-position lounge is ideal for strapping on water sports equipment and also folds flat or converts to a chaise when you want to work on your tan. Up front, a wide walkway leads to adult-sized bow seats with storage underneath and an ice chest forward. Built to stay looking new for years to come, the 226 features fiberglass liner construction for precise fit and finish. Kevlar reinforcement adds strength. 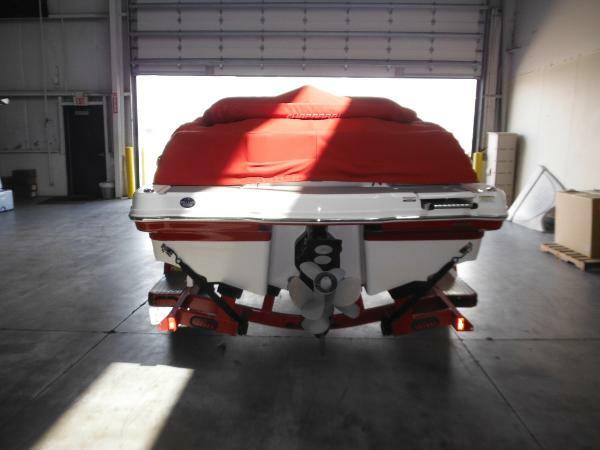 Key options include a bow filler cushion, snap- in carpet, a custom wakeboard tower and a swim platform logo mat. 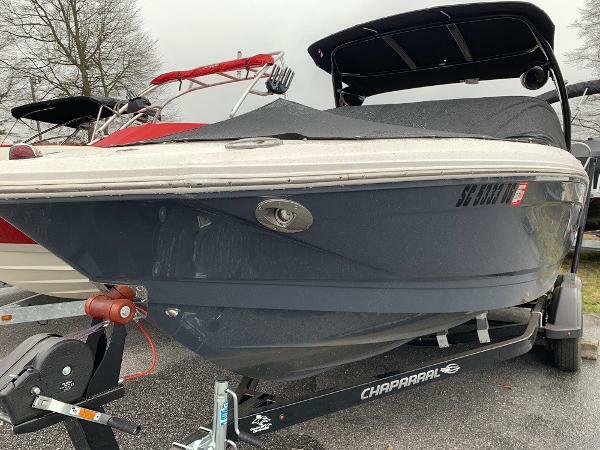 LIKE NEW, 2016 Chaparral SSi Deluxe Open Bow. 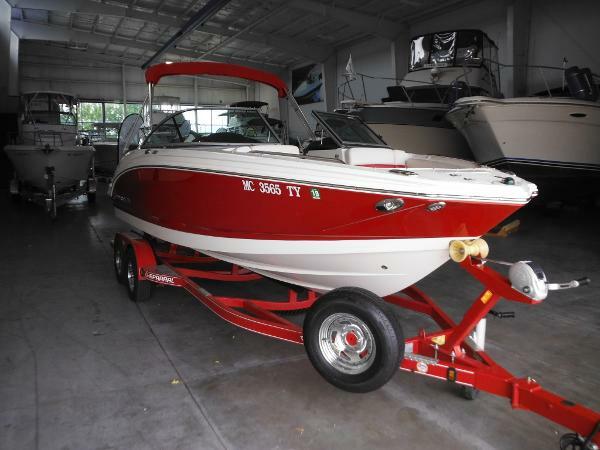 The 226 is a big and extremely roomy bowrider, with lots of storage and seating for the whole family. 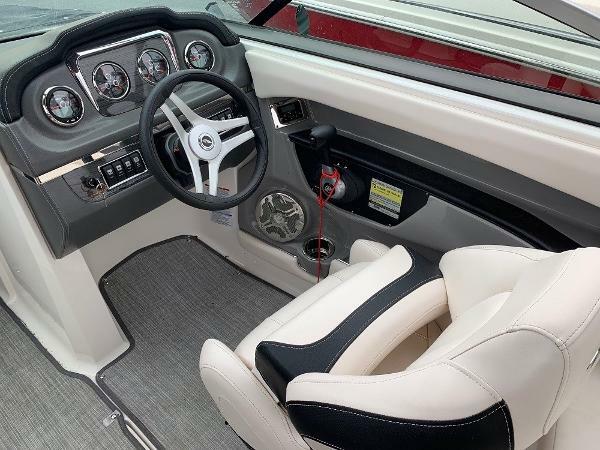 Loaded with features, including front & rear boarding ladders, extended swim platform with foam deck pad, chrome docking lights, premium sound system w/Bluetooth and remotes at helm and swim platform. Includes Bimini Top, Bow & Cockpit Covers, "Beach Weave" custom snap-in cockpit carpet, and a custom tandem axle Phoenix trailer with spare. 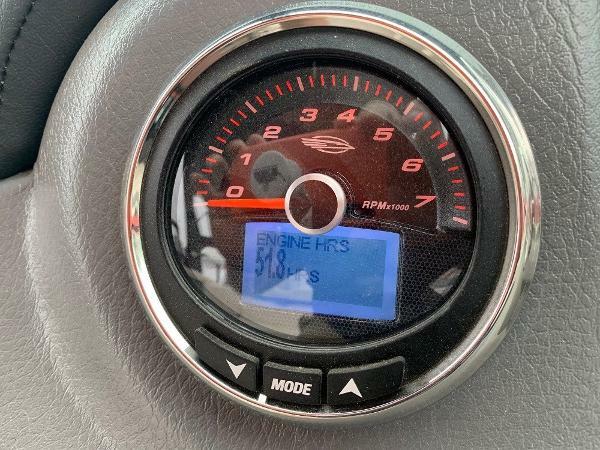 ONLY 83 HOURS on the Mercruiser 4.5L 250HP Bravo III powertrain. 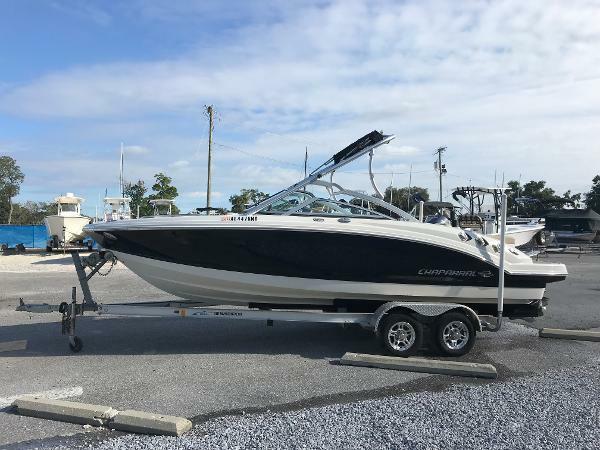 "NEW PRICE JANUARY 2019"
2017 chaparral 226SSI. 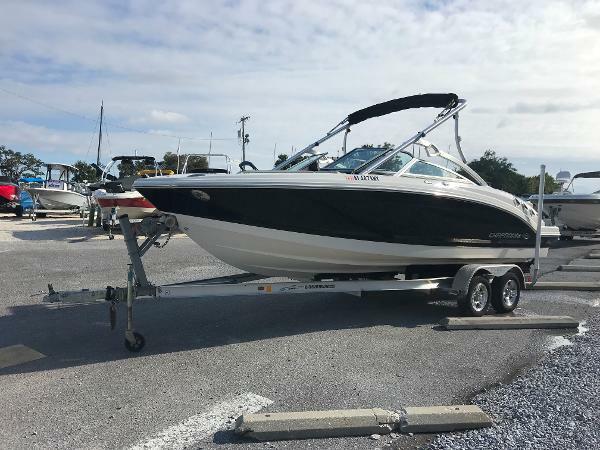 Powered with a Mercruiser 4.5 250 horse power stern drive. This boat only has 51 hours on it. Also has wet sound tower speakers. 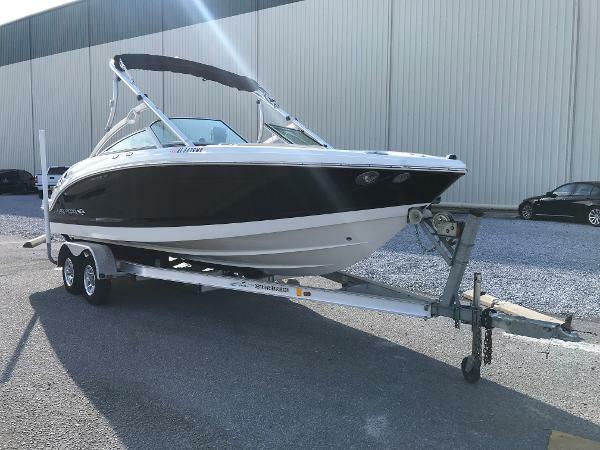 Boat is in excellent condition and includes trailer.